How do you figure out what’s the right mix of skills for the co-founders of your startup? 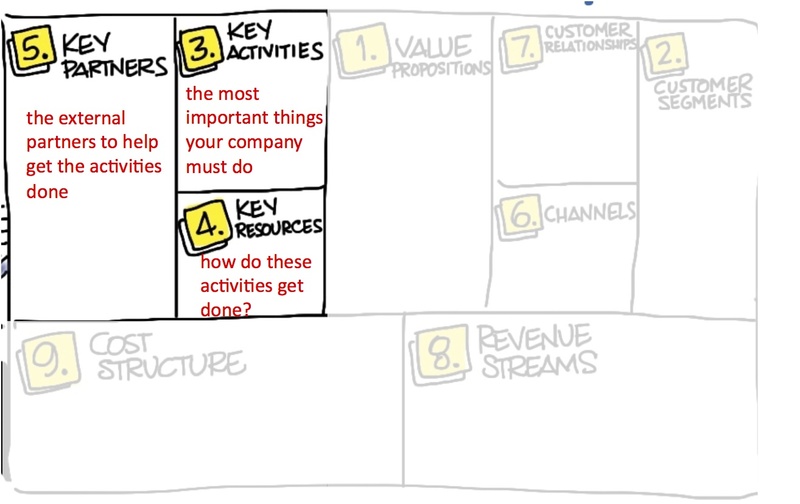 Surprisingly if you’ve filled out the business model canvas you already know who you need. 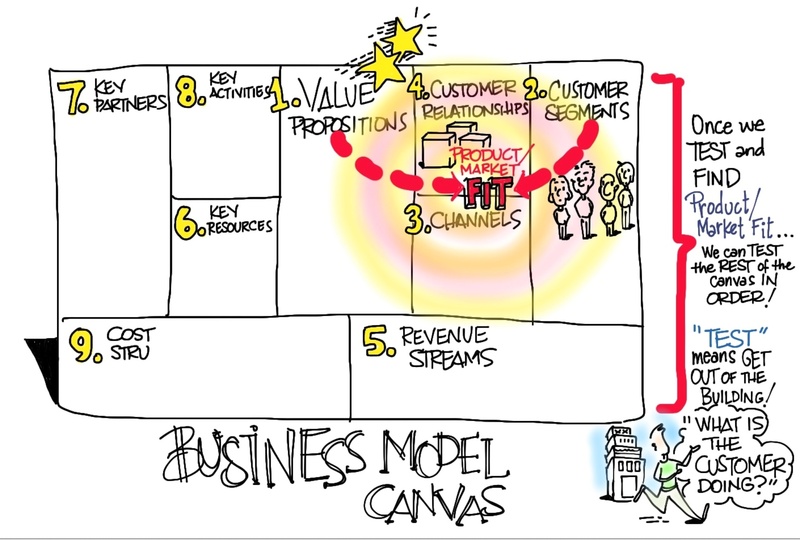 While most of the early attention in a startup is paid to finding product market fit (the match between value proposition and customer segment on the right-side of the canvas) it’s the left side of the canvas that will tell you what your founding team should look like. For example, if you’re building a mobile app, then the key activities are: app software development, user interface design and demand creation skills. Or if you’re building consumer electronics the key activities might be: low cost hardware design, high volume manufacturing, user interface design, consumer branding and retail distribution. For medical devices it might be mechanical engineering, clinical trials, regulatory approval, freedom to operate (intellectual property) and figuring out a reimbursement strategy. Super timing. I’m putting together a team in Greenville, SC. If one could not answer those questions and then leave the building, one is squandering energy. I’ll be using that super simple framework.